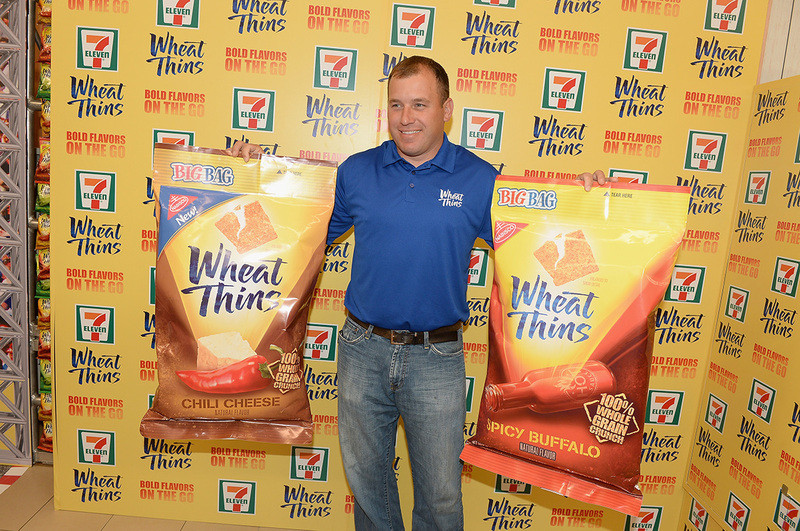 Objective – Launch of Wheat Thins Big Bag Bold Flavors in 7-Eleven stores nationwide while promoting Nabisco’s official partnership with NASCAR and Stewart-Haas Racing. 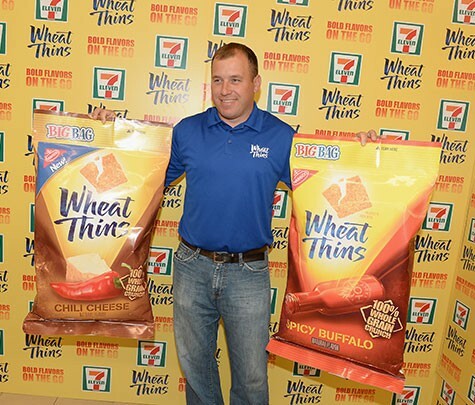 Solution – Create a store takeover in a high traffic 7-Eleven store and rebrand it with only Wheat Thins. 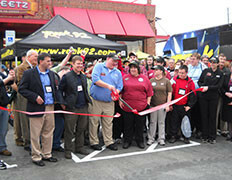 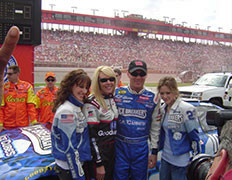 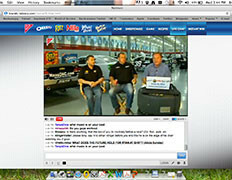 Use Nabisco driver, Ryan Newman’s, driver star power to pull in media and consumers. 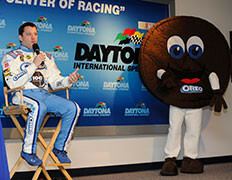 Brand ambassadors were on-site to distribute product while Ryan sampled the new flavors for media and engaged with consumers.